Windows can not only add to the energy efficiency of your home and help you reduce your energy bills, they can also add additional security and protection to your home. By choosing the right material and style of windows that match your home, you’ll be amazed at how much you can improve the look and feel of your home. If you are looking to upgrade or replace your windows then look no further than Orchard Windows and our professional window fitters in Stamford; we have installed 1,000s of windows in the 18 years since the business began and pride ourselves on an excellent service and ensuring that you have the right windows for your home and budget. 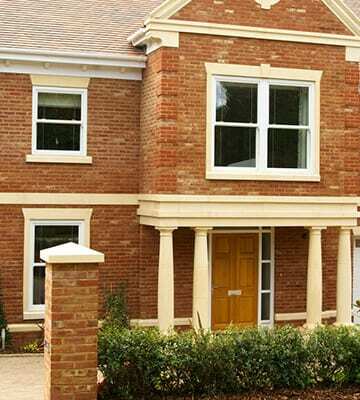 We find that uPVC windows are an extremely popular window type for many of our clients; we feel the main reason for this is because uPVC windows are built to last and easy to maintain. 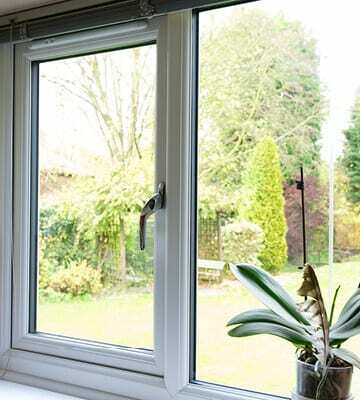 A uPVC window offers great energy efficiency enabling you to help lower the cost of your heating bills. 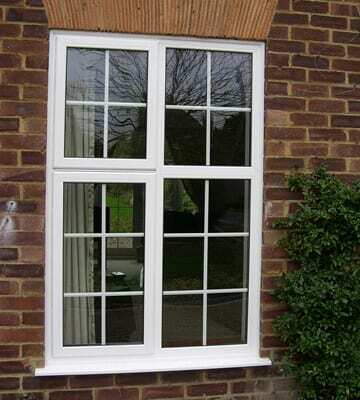 uPVC windows are available in a wide range of styles including sliding sash windows. They are also available in a range of colours and with different handle and opening options, you can create the perfect windows to best suit your home. If you are looking for a low-maintenance window solution that offers high performance and is affordable then aluminium windows are for you. An aluminium window requires minimal maintenance and will never rust, rot or peal. They will offer excellent energy efficiency and help improve the warmth within your home. Perhaps the real beauty of aluminium windows is that they are slimmer than other window frames and therefore are ideal for creating a stylish and contemporary look for your home. For Timber Alternative Windows we can offer our Orchard Heritage range, it is the only timber alternative window on the market that truly replicates timber at a fraction of the price. From sliding sash windows to casement windows, we feel that when our clients choose timber alternative windows they are getting the best of both worlds; additional strength and the traditional look and style. Many of our clients have told us that friends and neighbours have found it almost impossible to tell that it is not a real timber frame, even close up. Our luxury, bespoke windows blend specialist knowledge with the finest materials and craftsmanship to realise the ultimate next generation window. 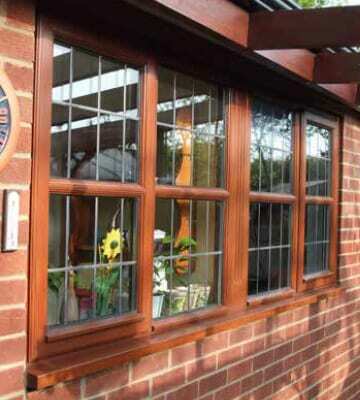 With all the beauty of traditional timber, our windows and doors have to be seen to be believed. Each window is carefully made with unique and intricate elements. Everything we make is bespoke to your individual needs, wants and requirements, hand finished by skilled craftsmen. Every aspect of our window and door collection has been meticulously designed to authentically emulate traditional timber windows. 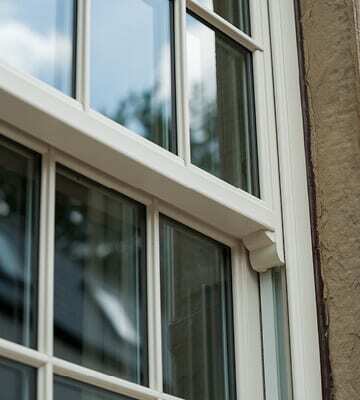 Taking inspiration from classical cottage windows, Evolution blends beautiful period detailing with advanced material technology and innovative design to create a unique window, which offers unrivalled aesthetics – whether you live in a period villa, country cottage or a contemporary home. Our bespoke hardwood range are made-to-measure windows available in a large variety of colours and styles; this means that all our windows are completely bespoke and we can offer you complete flexibility in the kind of details and look you wish to achieve from your windows. With our hardwood bespoke windows you can almost achieve anything you want with your windows; even sliding sash windows. From frame profile and style to the colour, everything can be custom to achieve the perfect windows for your home. These also prove ideal for use within listed buildings or conservation areas.